Today, I want to talk about self-care. With all the heavy-lifting you do at work, with friends, family, and in the community, taking care of yourself is essential for your health in every aspect of the word. 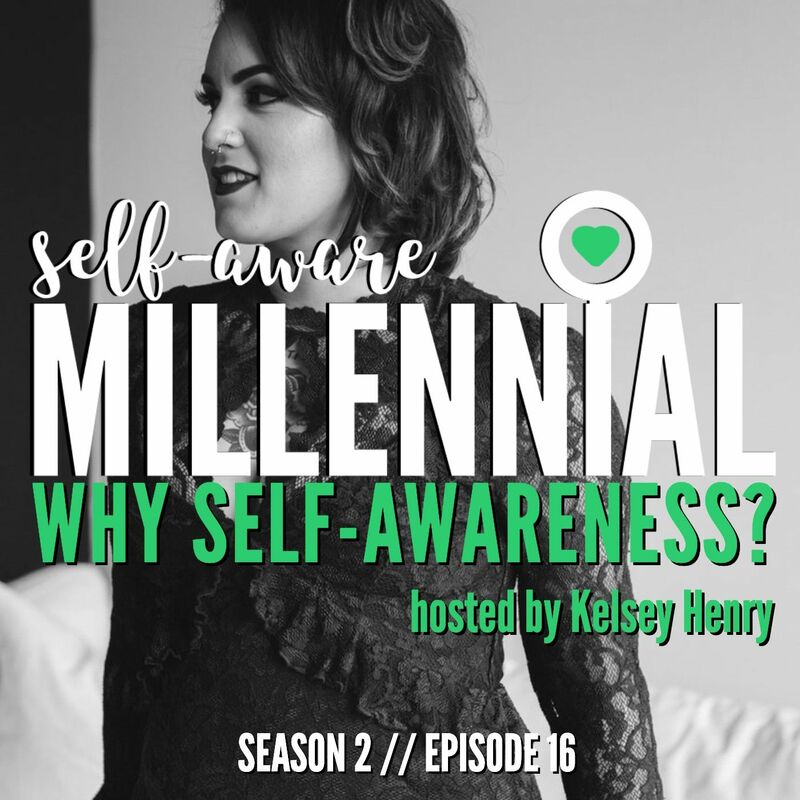 More to the point of this show, it’s paramount to your success in building self-awareness. Why’s that? Building self-awareness is like lifting weights. Anyone who exercises regularly will tell you the importance of rest days, proper, nutrition, and stretching. The same applies to internal exercise. When you work hard to let go of past hurts, to step into your power, and to be the best expression of yourself, you break yourself down, just the way muscles break down when you work them out. If you aren’t nourishing yourself regularly and well, the muscles never build back up. You did all that lifting for nothing. Self-awareness is knowing when to say no, slow down, take a break, give yourself space, relax, etc. So, while the idea of massages and naps sounds like the most fun part of self-awareness, it’s the one we’re the worst at. Even some of the most evolved people I know still burn themselves out. You might think you have to go, go, go or you risk losing something. Maybe, sometimes, that’s true, but you stand to lose so much more if you don’t take care of yourself. In fact, I read an article in Business Insider years ago that changed my perspective. It was the 5 Things People Regret Most on Their Deathbed. If that doesn’t make the case for slowing down, nothing does! So let’s have a serious discussion about self-care for the present moment and for our future dying selves.